Sea Traffic Management is about sharing information and collaboration to optimize the maritime transport chain while increasing safety and sustainability. The objective of shared digital information will help the industry to achieve improved predictability which will enable to plan better and utilize resources more efficiently. Sea Traffic Management aims to overcome many of the challenges of communication and information sharing between stakeholders in the maritime transport industry and create significant added value as a result in particular for ship- and cargo owners and for shipping in the transport chain. The concept created in MONA LISA and MONA LISA 2.0 will be taken into practice by establishing large-scale test beds for Sea Traffic Management in the Nordic region and in the Mediterranean Sea. In these test beds, Voyage Management, Flow Management and Port Collaborative Decision Making (PortCDM) will be tested and validated in practice. An infrastructure for the information exchange in the test beds will also be set up. 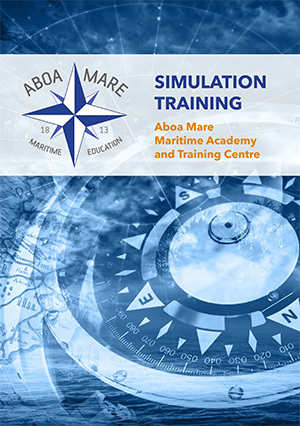 The STM Validation Project will demonstrate the STM concept in large-scale test beds encompassing around 300 vessels, 13 ports and 5 shore based service centres as well as using the European Maritime Simulator Network. The key strategic enablers of STM will be tested and validated. The consortium consists of over 50 partners from different European countries. For more information about the partners, please click here.